J C Sawyer Elementary Elementary School / Public 3 6.3 mi. River Road Middle Middle School / Public 3 5.13 mi. Northeastern High High School / Public 2 8.14 mi. Foreshadow Academy * Middle School, High School / Private N/A 2.59 mi. H L Trigg Community School * Middle School, High School / Public N/A 6.21 mi. The approximate monthly principal & interest payment for this property would be $82.65. This payment is based on a 30-year loan at a fixed rate of 4.000 % - APR 4.102 % with a down payment of $900. Actual lender interest rates and loan programs may vary. Loans with lower down payments are available. 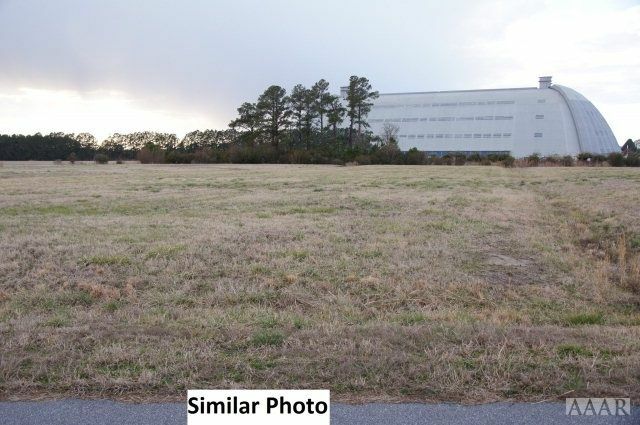 704 Airship Drive, Elizabeth City, NC 27909 lots and land offered for sale at $18,000.